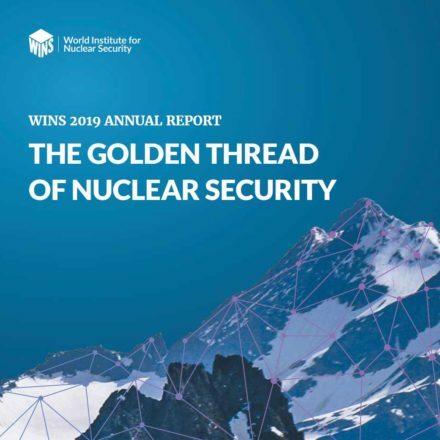 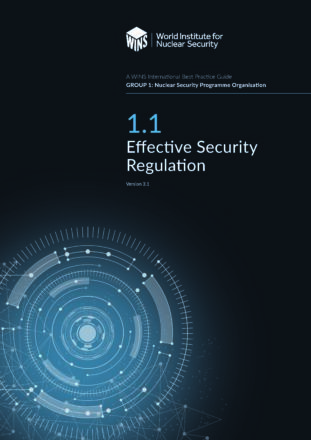 This WINS International Best Practice Guide focuses on the crucial role that human reliability plays in nuclear security. The guide provides an overview of human motivation and insider threat and emphasises the key role that leadership plays in developing a strong human reliability programme. 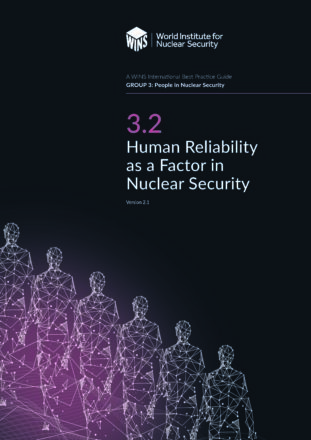 It also goes into detail about the elements contained in a human reliability programme–including pe-employment vetting and a during-employment behaviour observation programme. 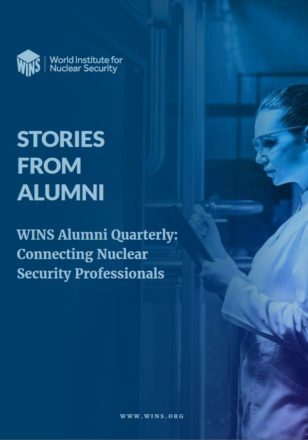 A special section (Appendix C) provides an example of a formal human reliability programme that was created by the US Department of Energy.